Parkinson’s Is Campaign is now LIVE - Help us raise awareness! make more people sit up and listen. See our campaign HERE and watch the official campaign video above. 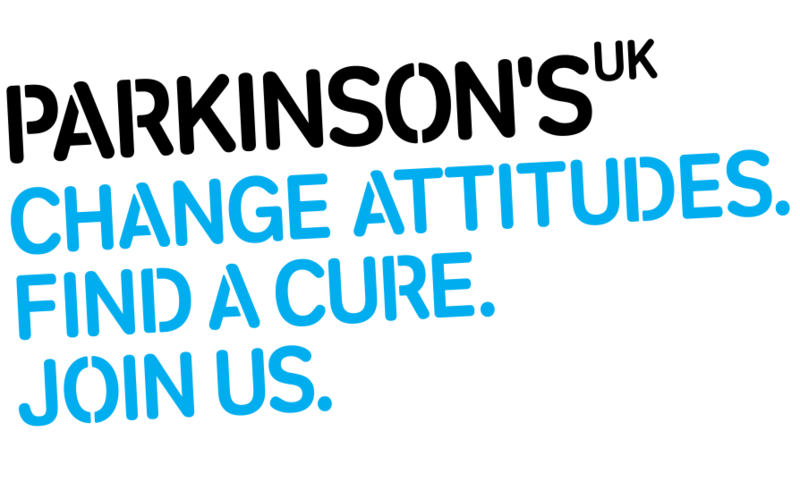 This year, on World Parkinson’s Day, we are focusing on making people realise that Parkinson’s is serious and has a major impact on everyday life. Lastly, we will be running our Parkinson’s Is campaign for six weeks so feel free to get involved at anytime beyond World Parkinson’s Day!